Raw earth is a natural material, which has been used in construction since ancient times. It consists of a compacted mixture of moist clay and sand. 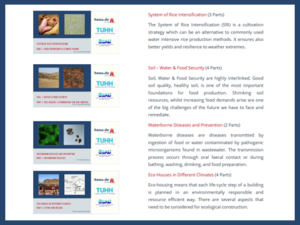 Raw earth is an excellent building material, as it has many properties similar to concrete. It is especially suitable in countries with a hot climate. 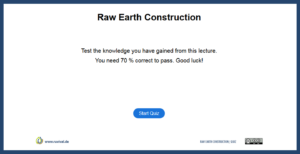 A variety of raw earth construction techniques already exist and developed over centuries. Although raw earth as a building material existed for a long time, it only recently gained interest, due to its eco-friendly properties and significant energy saving potential across all stages of its life cycle. 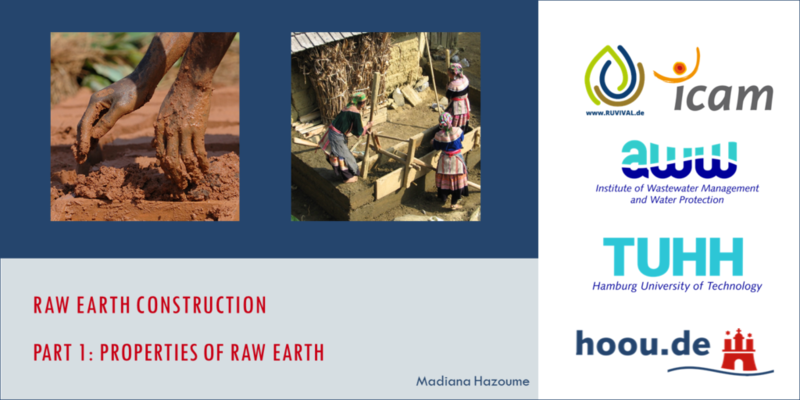 Therefore, raw earth can be a cornerstone for constructing eco-houses. Unlike conventional masonry bricks, the soil and water mix in raw earth is used almost in its natural state. There is ample evidence, both historic and contemporary, that raw earth can be a durable construction material. Famous raw earth constructions include the Fujian Tulou in China and the new Ricola Kräuterzentrum (German for herb center) in Switzerland by the famous architecture firm Herzog and de Mauron. However, shifting cement to raw earth construction will require to overcome not only technical, but also cultural challenges. One major challenge is to overcome the prejudices, that raw earth constructions are not suitable for contemporary architecture. Furthermore, to break the perception, that cement is not automatically better as it is a more recent construction method. 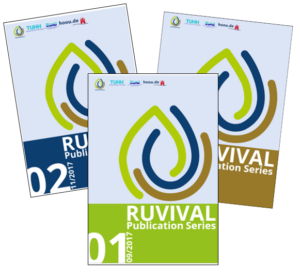 Regardless of this challenge, the interest in raw earth as a building material and alternative to cement increased. 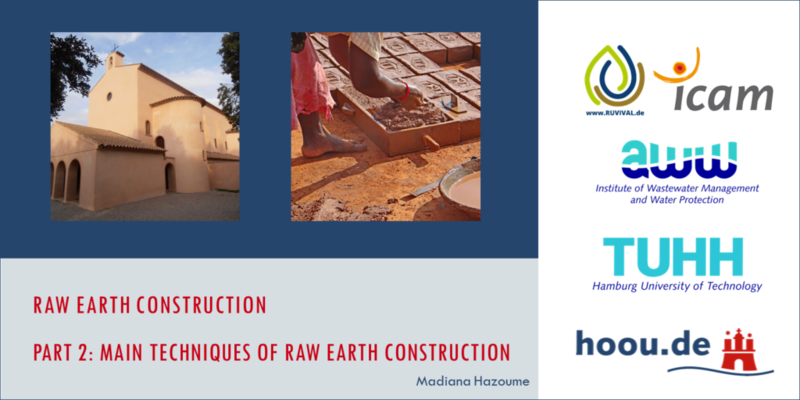 Madiana Hazoume gives this two part lecture on Raw Earth Construction. She is a lecturer and project manager at ICAM Paris in 2018, responsible for the thematic area Sustainable Buildings and Cities. Before joining ICAM, Madiana worked internationally as a civil engineer in France, Senegal, Madagascar and Canada. Her fields of expertise include sustainable building, thermal building, structural resistance and energy efficiency of buildings.